Maurizio Sarri says Callum Hudson-Odoi is the future of English football and will stay at Chelsea during this transfer window. Callum Hudson-Odoi is staying at Chelsea, according to Maurizio Sarri. The 18-year-old has been linked with a move to Bayern Munich during the January transfer window, with Chelsea turning down an official transfer request, Sky Sports News understands. 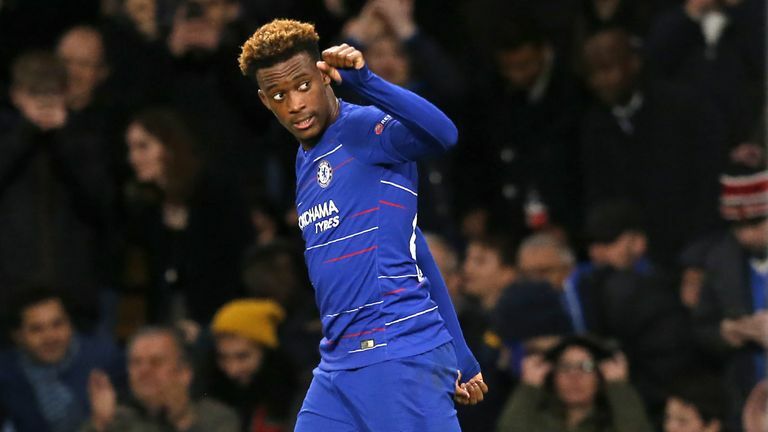 Bayern have seen four bids - the last for £35m - rejected by Chelsea, with Sarri describing Hudson-Odoi, who is out of contract in June 2020, as the "future of our club. He will be the future of English football". Speaking ahead of Chelsea's Premier League game at Bournemouth on Wednesday, Sarri said of Hudson-Odoi: "On the pitch, he's doing very well. I'm really very happy with him. "I'm not very happy with the situation, but I know very well that every big team here in England has the same problem. "It's not easy to keep these young players. He is of course one of the best 18-year-old players in Europe, so it's very, very difficult. "The club told me he's out of the market for sure and probably he will be out of the market in July. He's improving. I think he'll be the future of our club. He will be the future of English football." 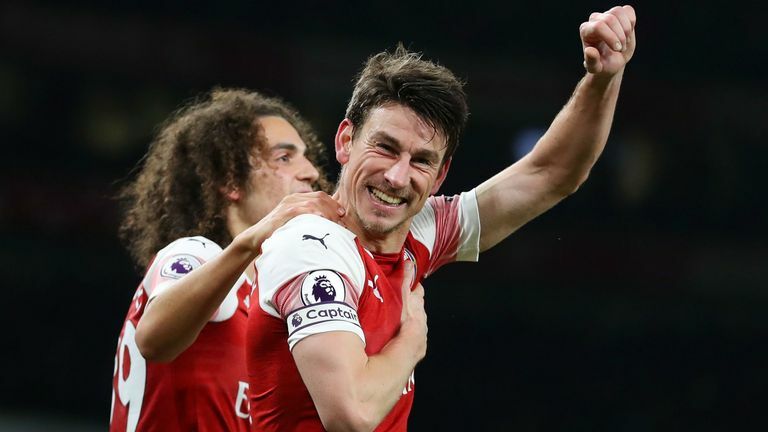 Highlights from Arsenal's 2-0 win over Chelsea in the Premier League. As for whether Hudson-Odoi could be persuaded to stay in the long-term and sign a new deal, Sarri added: "I cannot do anything, as you know very well. If I have the power to sign a new contract, I can do everything. "It's impossible to promise him that he will play every match, because it depends on the situation."